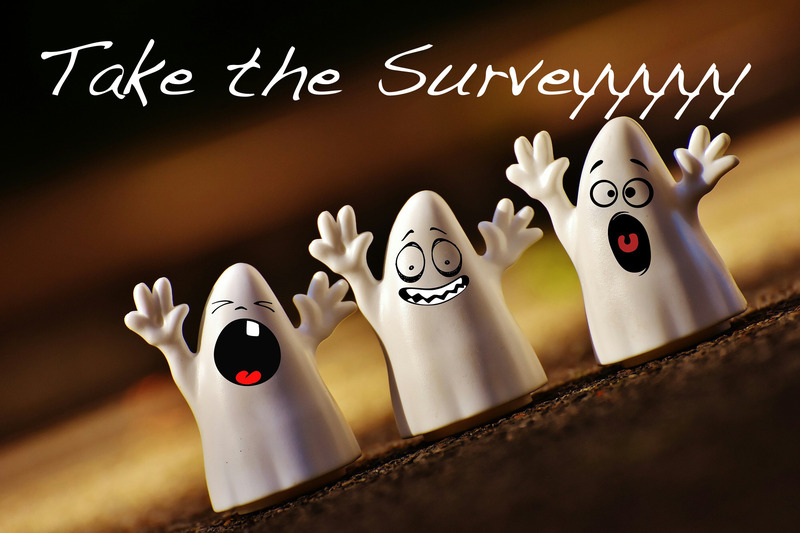 It Will Haunt You If You Miss This: CT Business Owner Survey Closes at 8PM! Only a few hours left and we can’t wait to start working on the survey results for you! Last chance to take the CT Exit Planning survey. The survey is SHORT. Please take under 5 minutes to help us out and we’ll return the favor by sending you a summary of the survey results. As a bonus we will also send along our Business Valuation Cheat Sheet after you complete the survey.